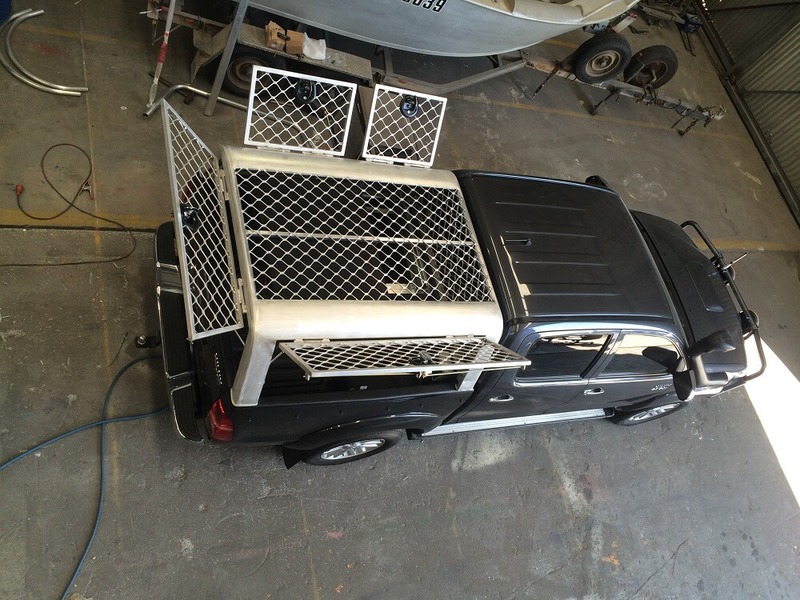 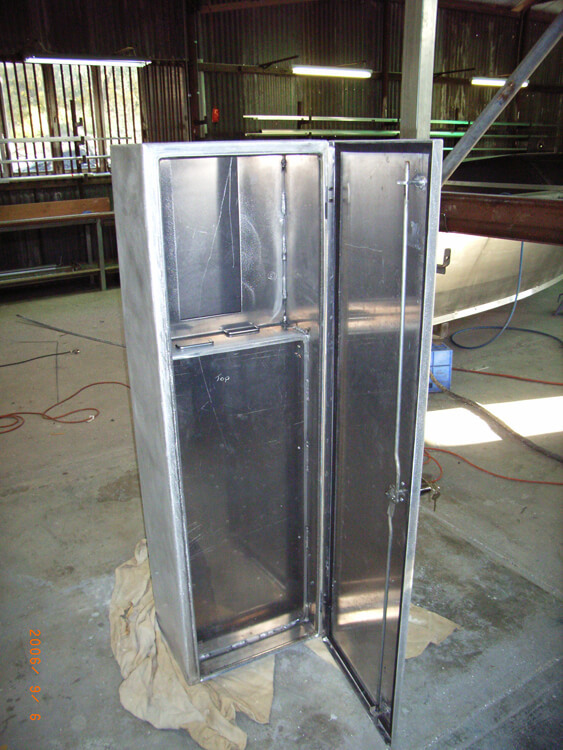 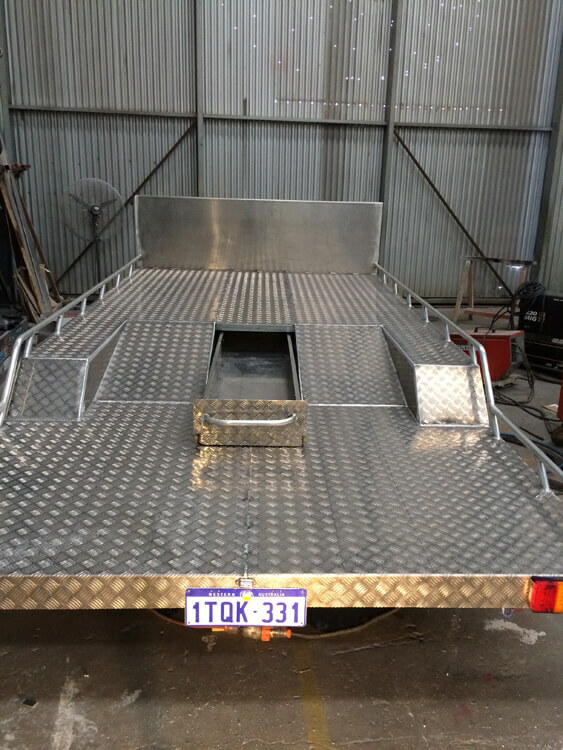 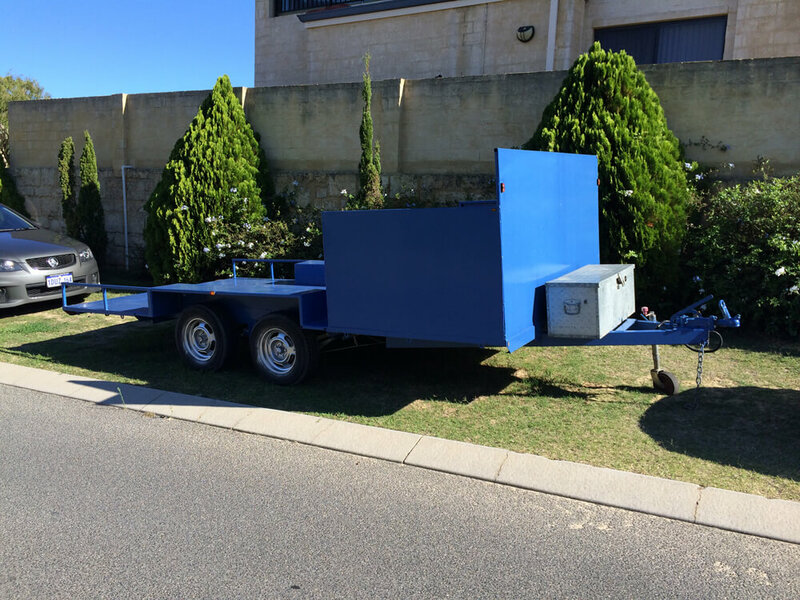 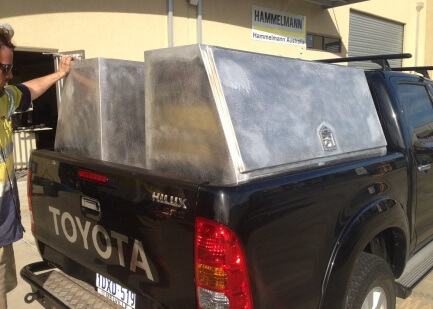 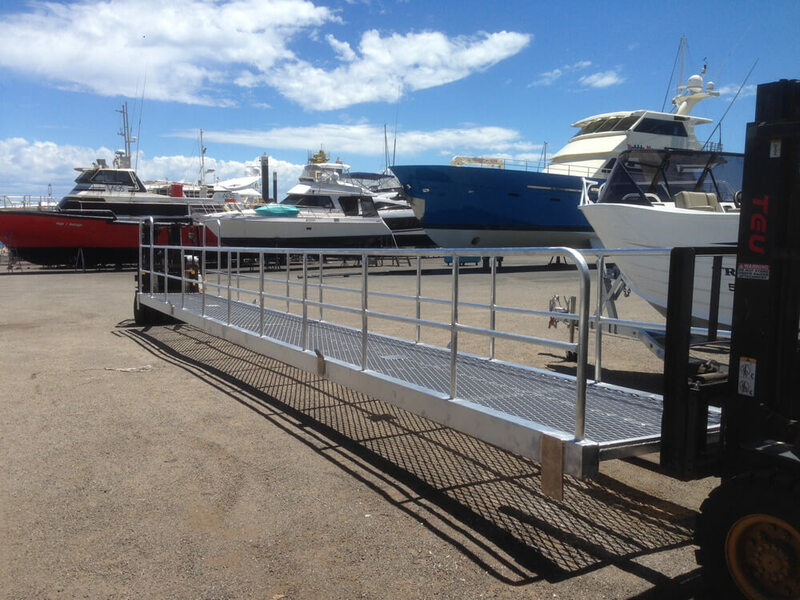 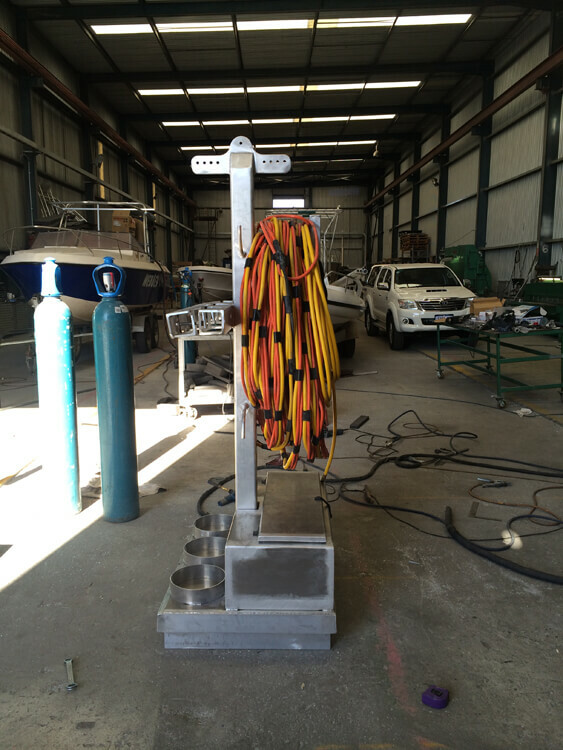 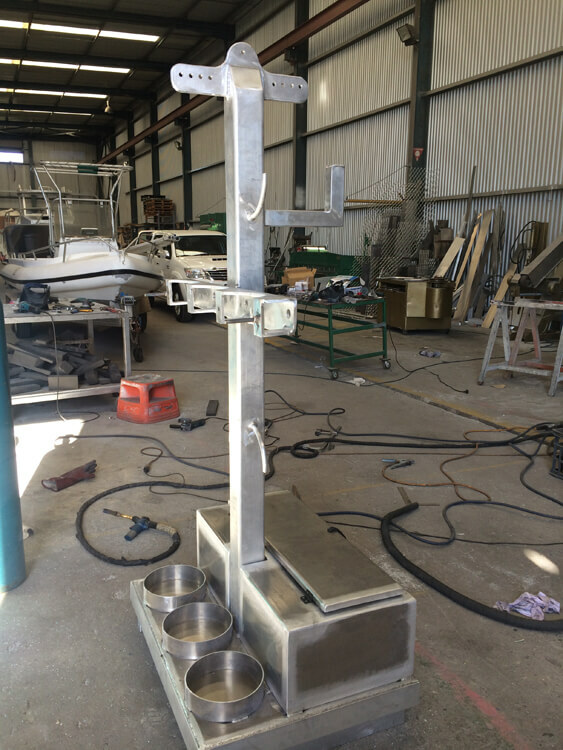 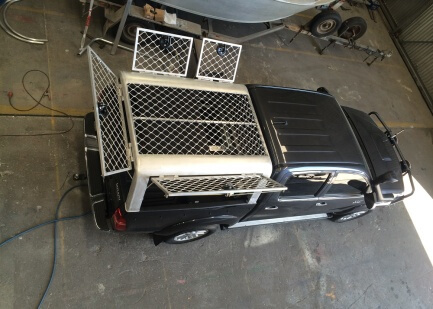 Wakemaker Marine are your trusted Aluminium Fabrication specialists located in Henderson, Perth, WA. 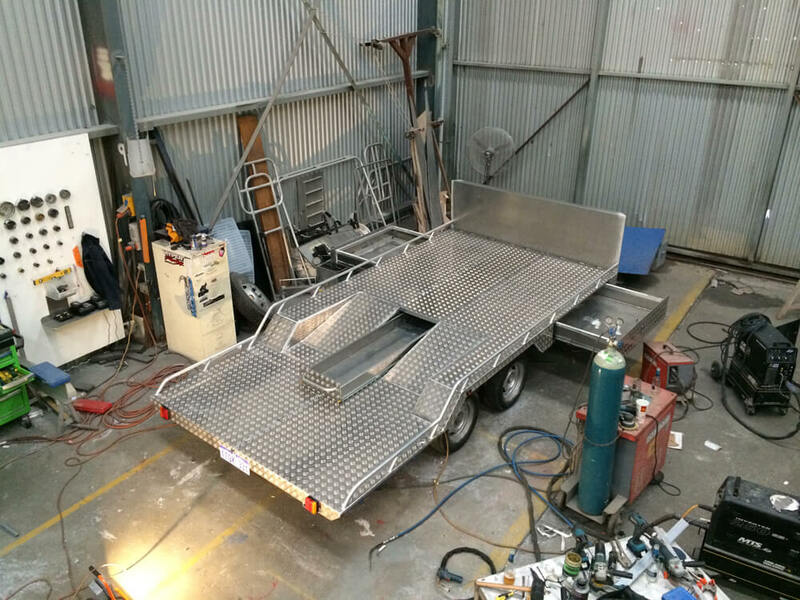 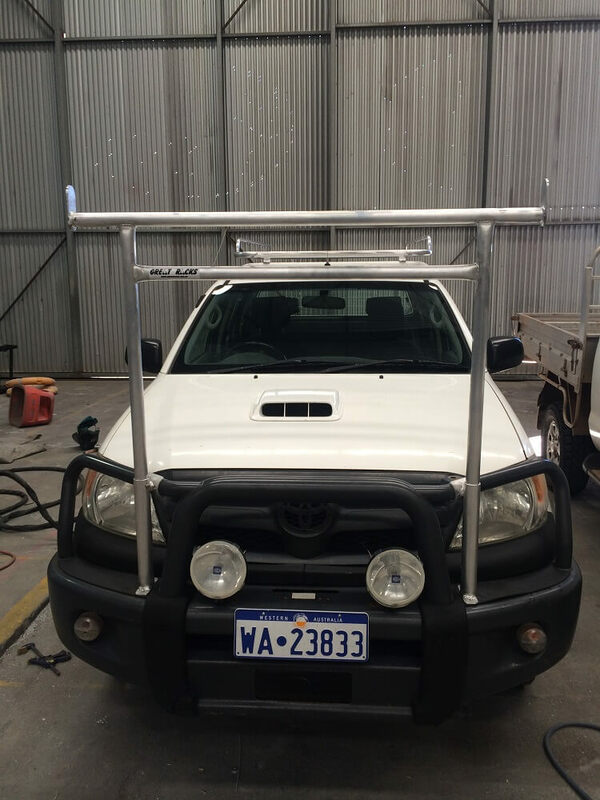 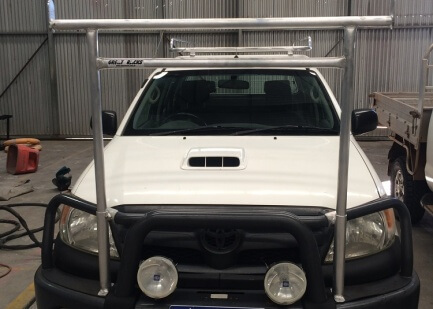 We provide the highest quality metalwork from our fully equipped workshop to complete all your aluminium fabrication Perth based projects. 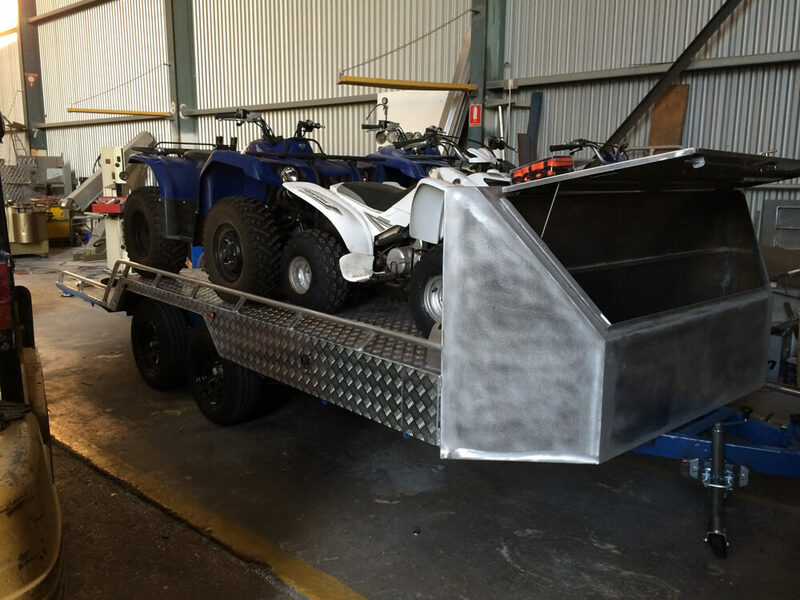 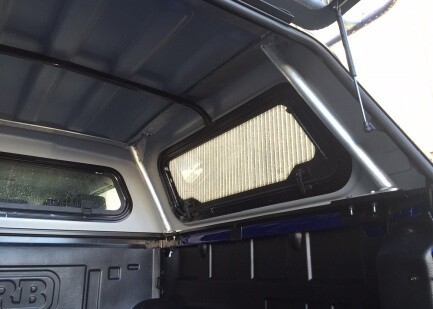 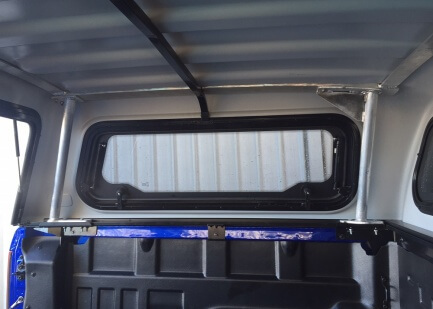 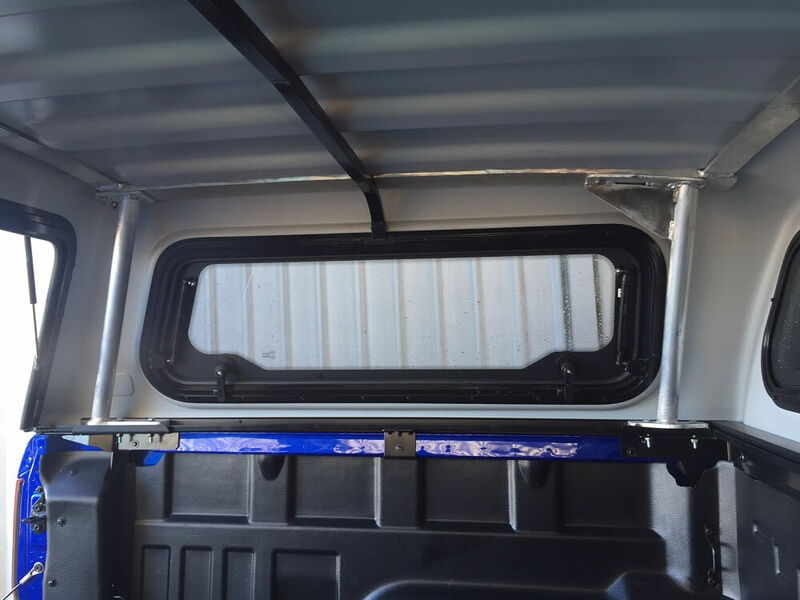 Our services include aluminium modifications and accessories through to fully custom fabrications designed to suit your requirements. 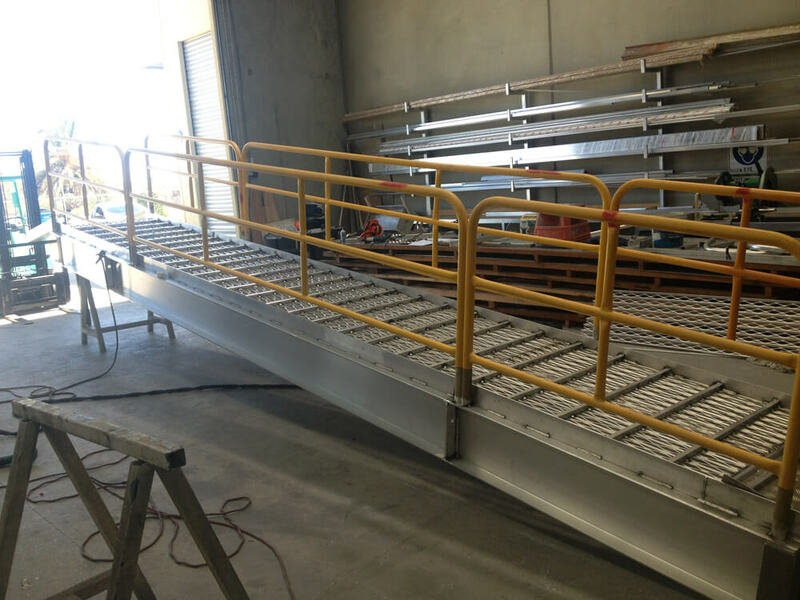 We have a friendly team of skilled and experienced fabricators and welders to see through your project from beginning to end – no matter how simple or large and complex your project may be. 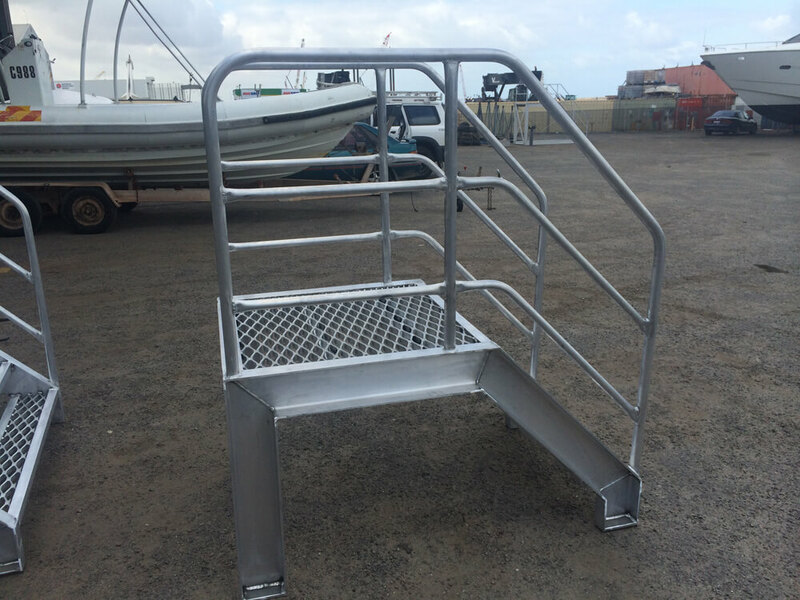 Our experience goes well beyond just marine aluminium fabrication; and includes an array of projects and applications from sports centres, structural and safety, commercial, entertainment, diving and automotive applications. 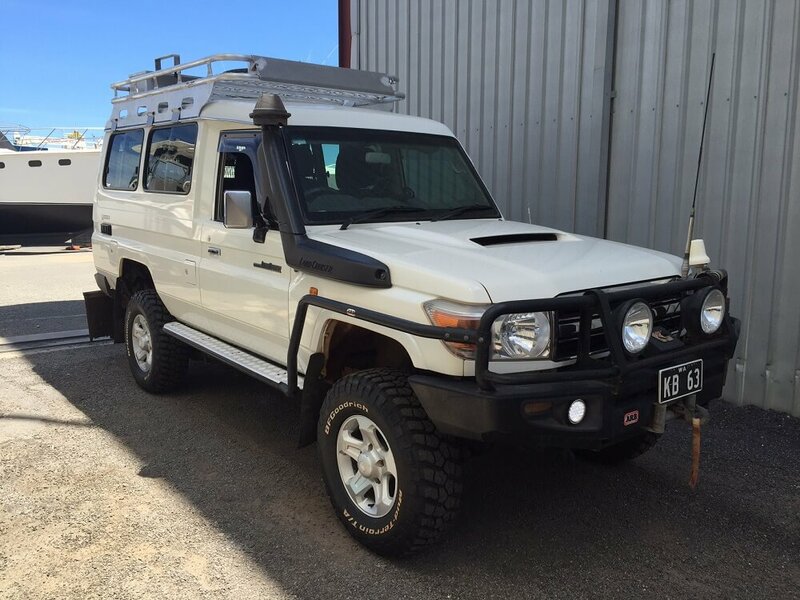 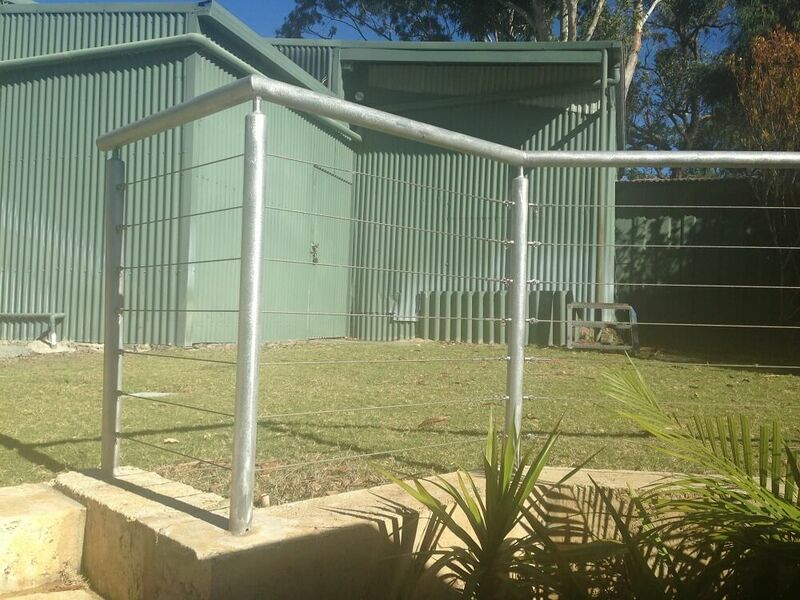 Our aluminium fabrication Perth workmanship is of high standard, to ensure longevity even in tough environmental conditions. 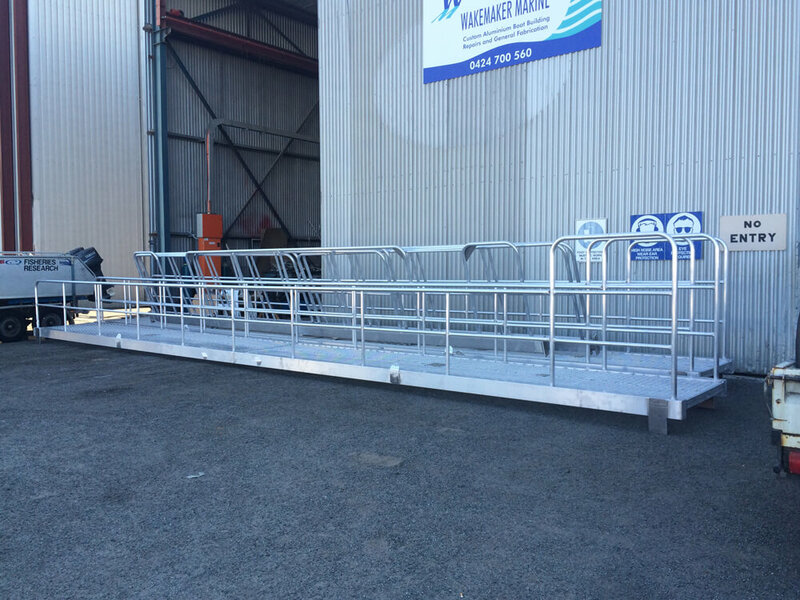 We stand behind our products as being built to withstand the demands of use. 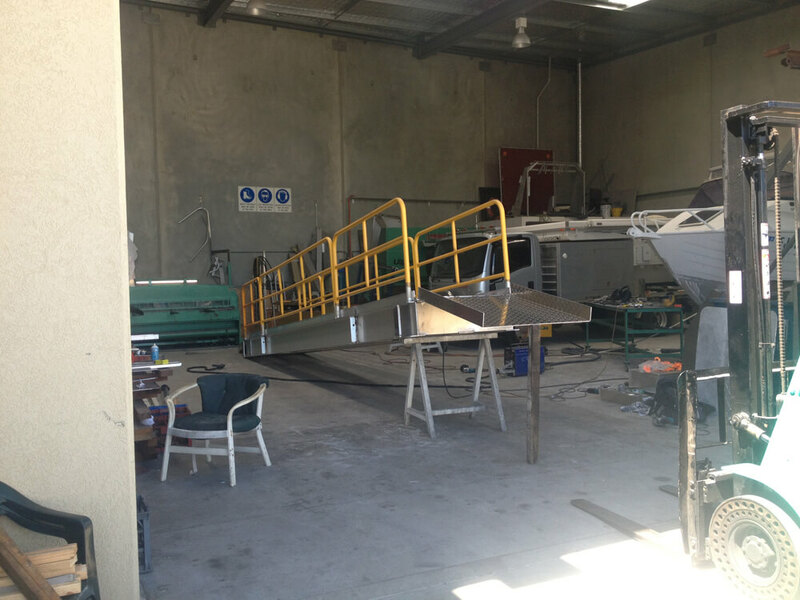 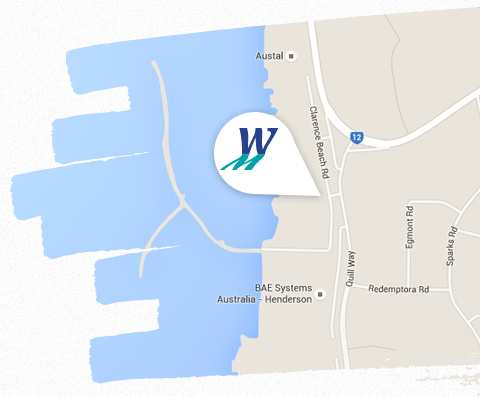 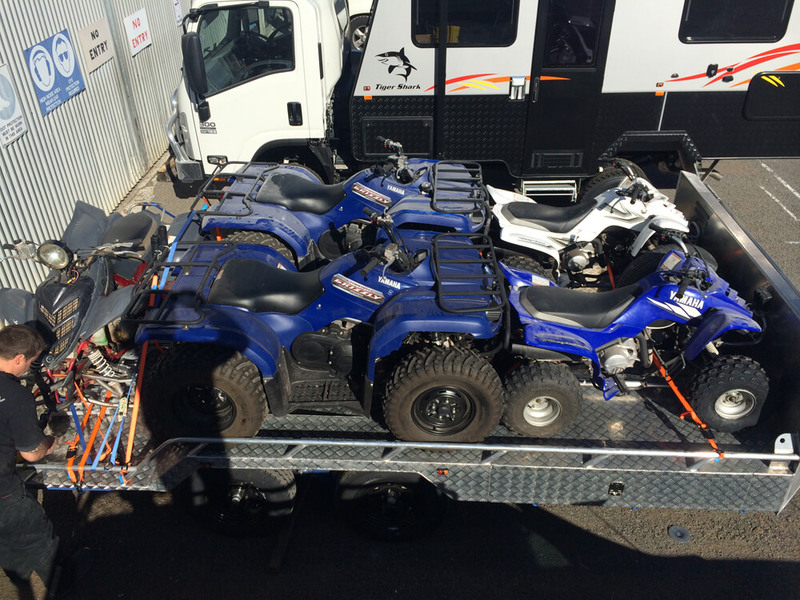 Located in the Henderson Boat Lifters Compound in the Australian Marine Complex, Henderson, WA we can transport marine vessels up to 150 tonnes directly into our workshop. 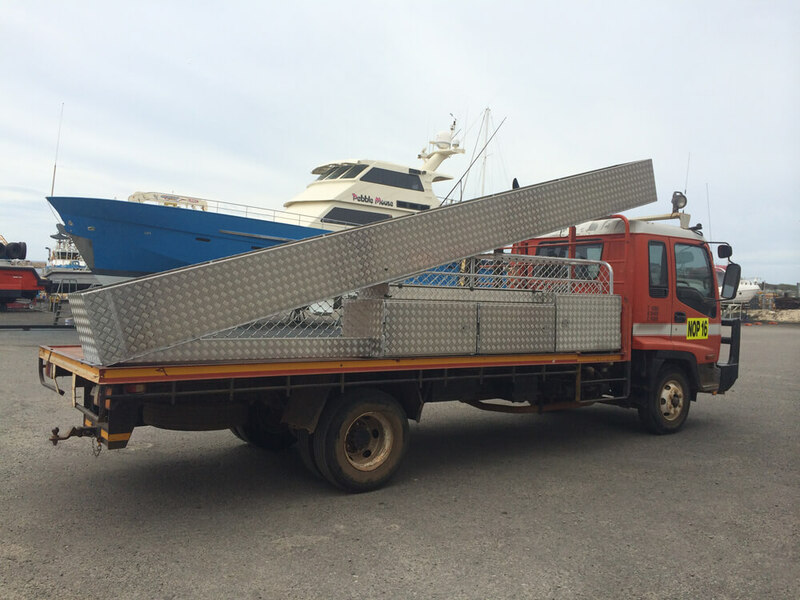 We also conduct work on vessels stored in the yard or wet berthed as required. 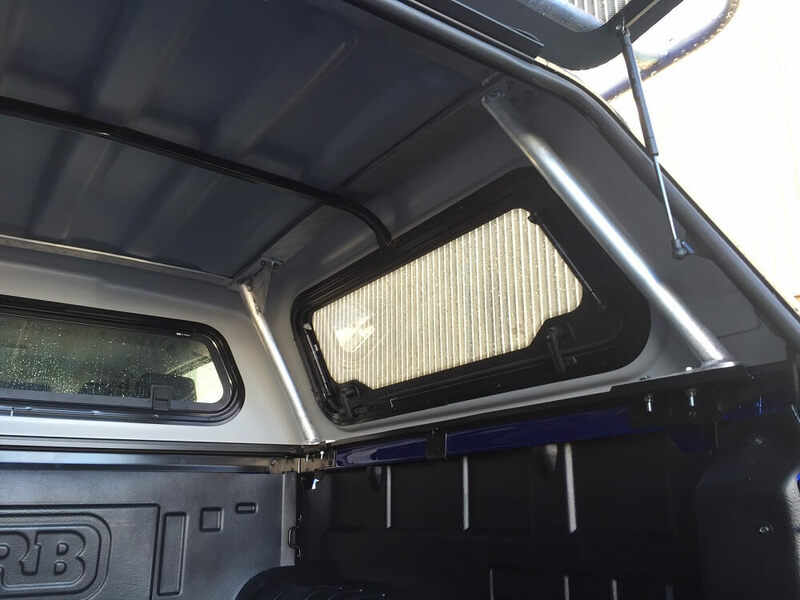 Furthermore, our customers can also make use of the other trade services conveniently located within the compound at the same time, including painters, fibreglass and decking specialists. 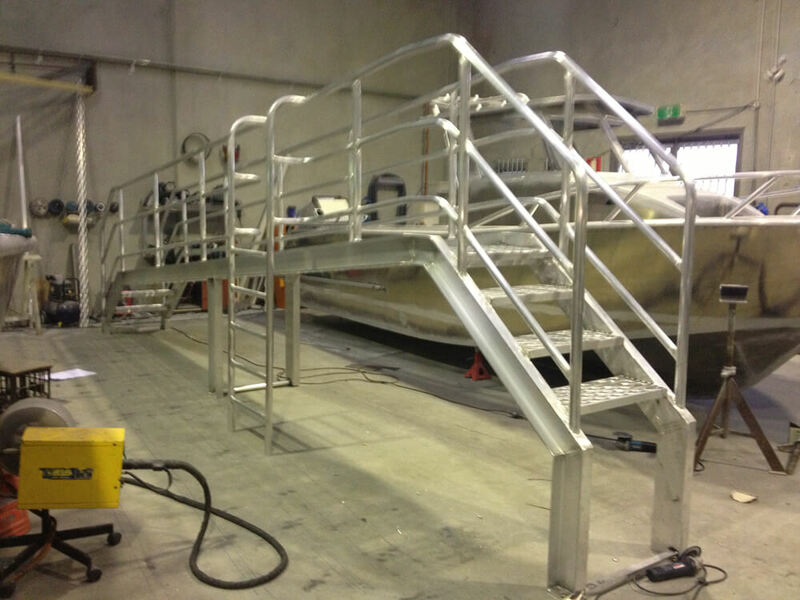 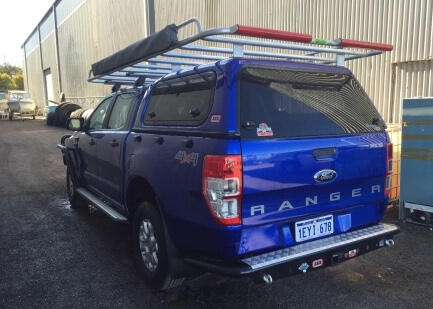 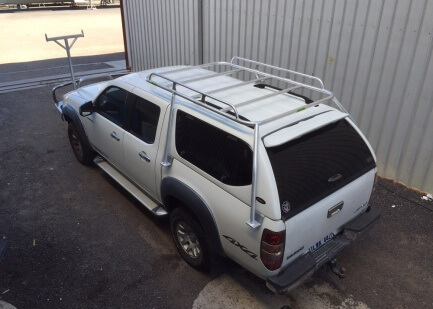 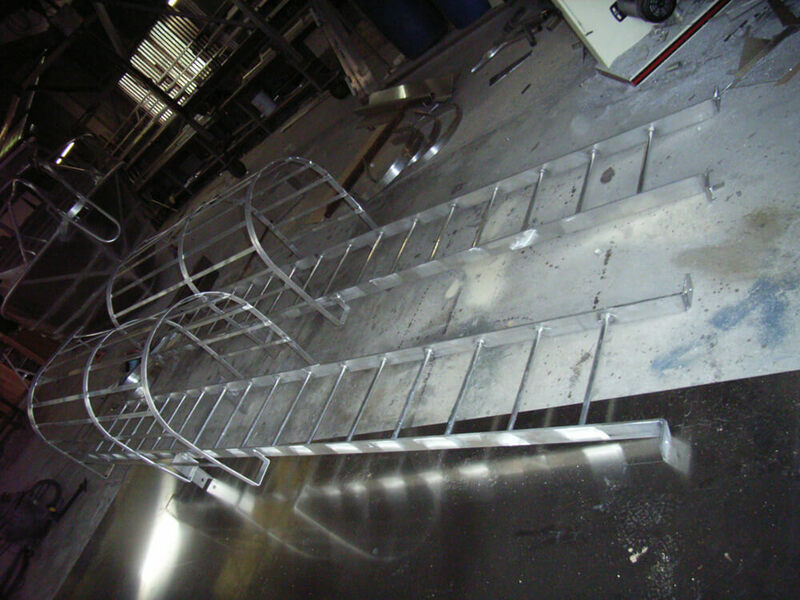 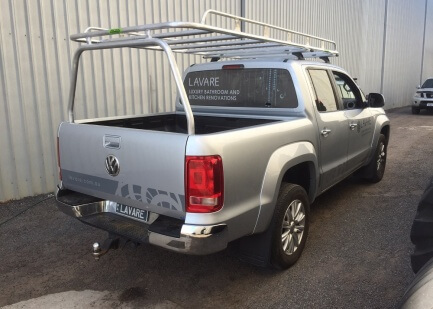 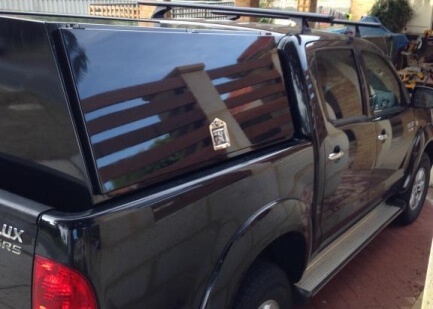 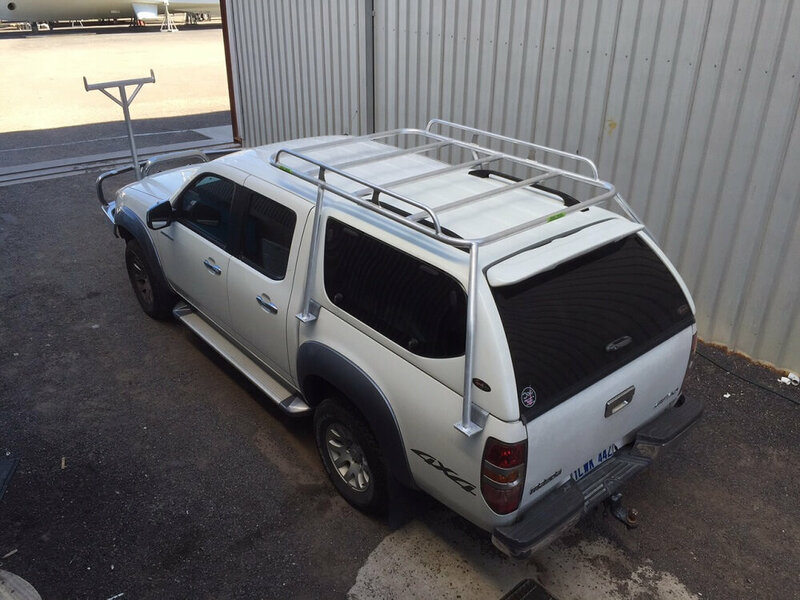 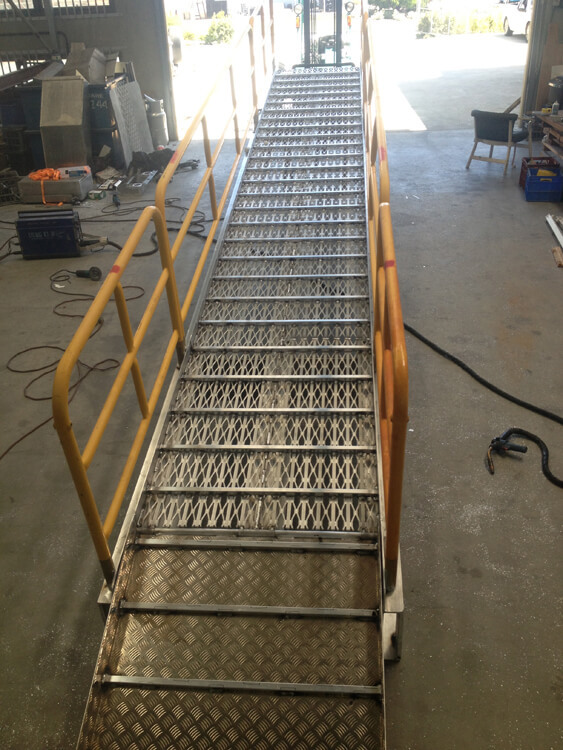 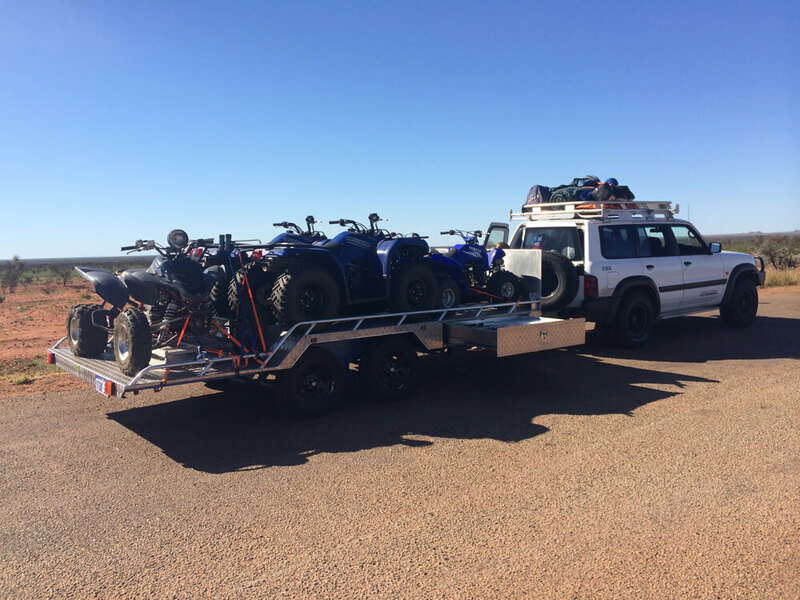 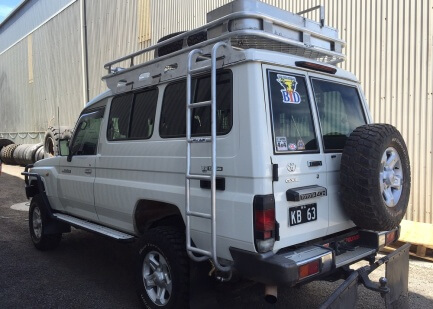 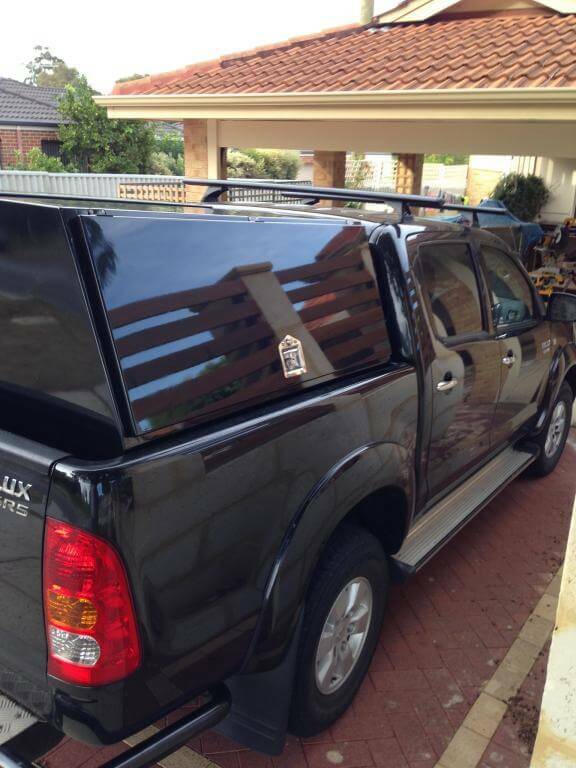 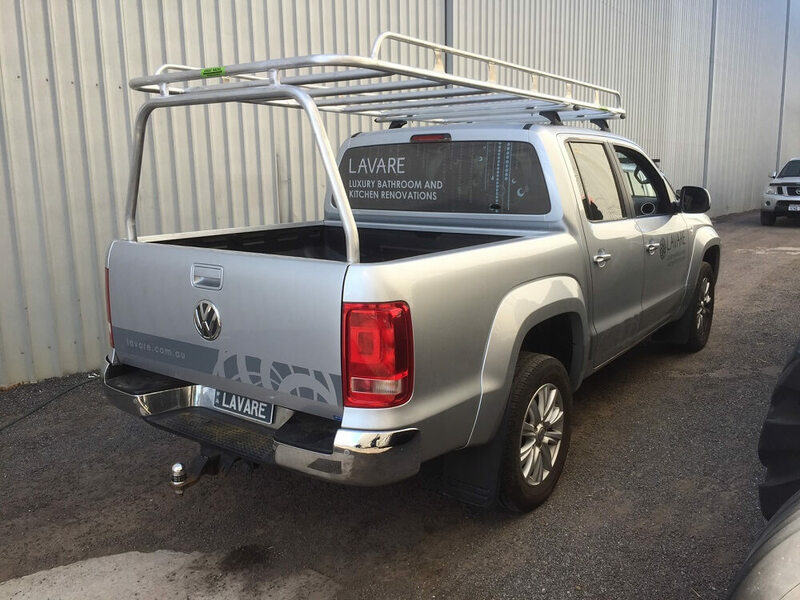 We take pride in providing aluminium fabrication to our Perth clients and state wide. 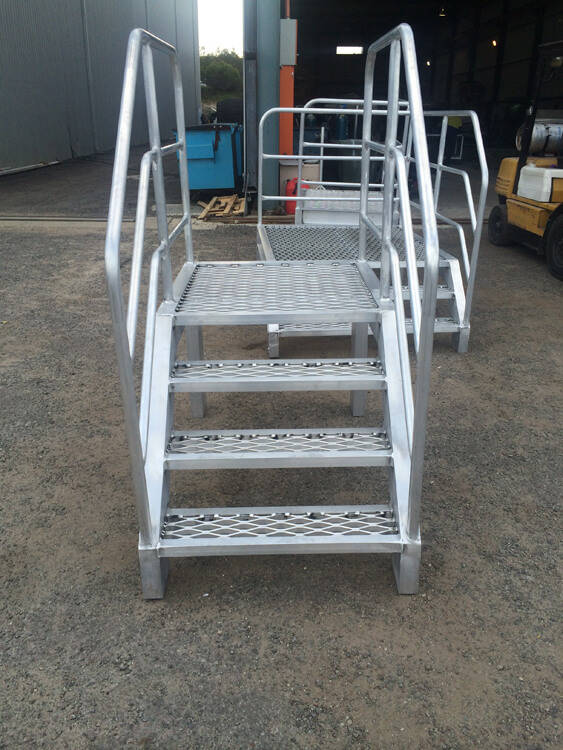 Our work meets the highest quality standards; delivering robust and functional solutions which exceed our client’s expectations. 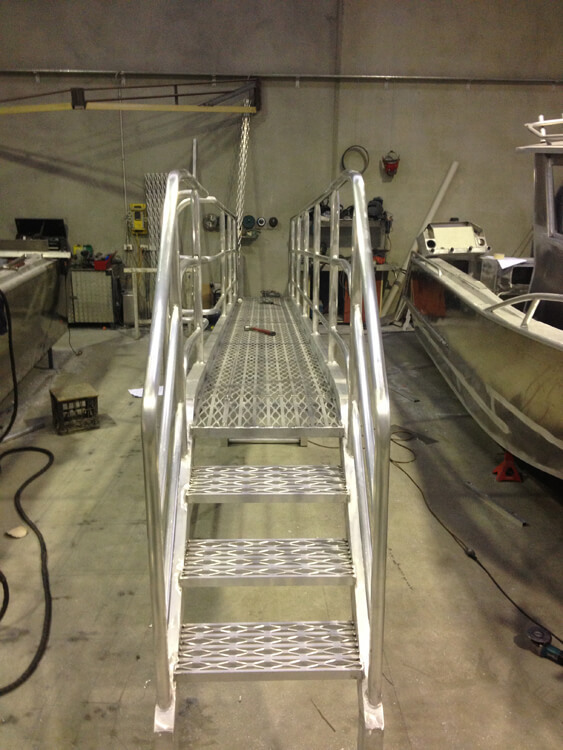 Our continued excellence has allowed us to stay in the marine industry for over a decade. 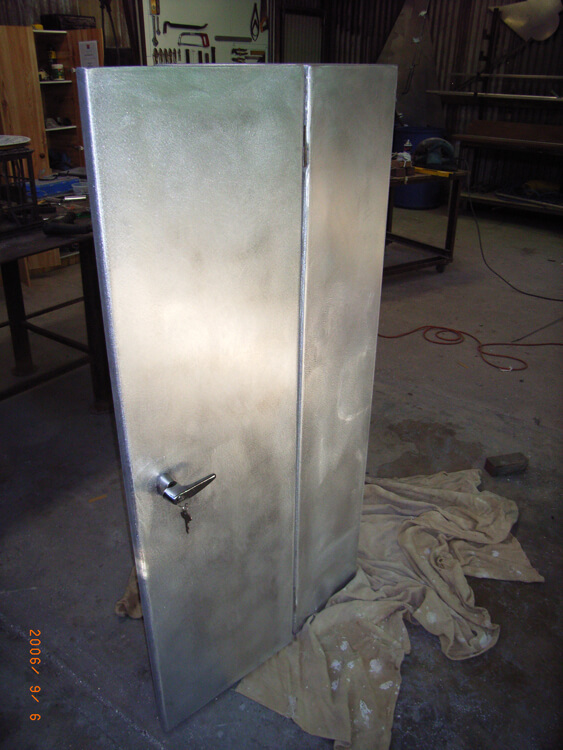 Over the years, we have successfully completed many projects including the ones featured on this page. 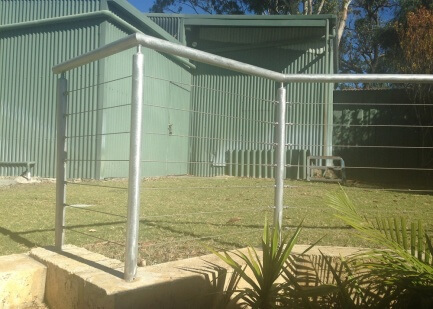 Trust that when you choose us, we will use our skills, knowledge and experience to complete your project to your satisfaction.